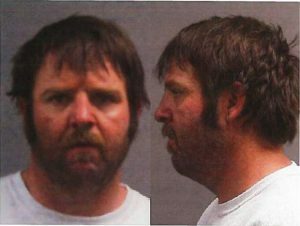 The suspect in the incident that shut down Interstate 70 west of Rifle Tuesday allegedly tried to cut the throat of a man trying to help him with his car, according to a Garfield County Sheriff’s affidavit released Thursday. 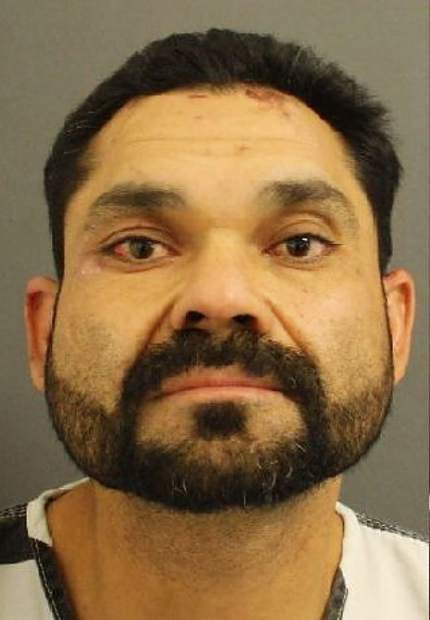 Justin Madrid, 38, is being charged with attempted murder, second-degree assault, and tampering with evidence, after he was captured following a 3 1/2 hour standoff with police and SWAT teams Tuesday afternoon. Madrid’s bond was set at $100,000 during a court appearance in Glenwood Springs Thursday. He suffered physical injuries that made him “unsteady on his feet” during the proceedings, according to public defenders. The bond amount was justified due to the nature of the charges and Madrid’s criminal history, all of which Deputy District Attorney Anthony Hershey described as “troubling.” Madrid allegedly stabbed a “good samaritan” who was attempting to help, and did so “apparently for no reason,” Hershey told 9th District Judge Anne Norrdin. Madrid has an arrest record in Delta County, and was recently paroled from a six-year prison sentence. 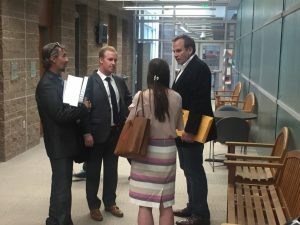 According to the affidavit, Madrid and a companion who worked at the same auto shop in Delta, had traveled from Delta to Grand Junction where they picked up a used car, then went to Rifle. The two brought Madrid’s cousin, who was not identified in the affidavit, to Rifle. Madrid and one companion were driving back to Grand Junction when Madrid lost control of the Toyota SUV they were driving and crashed into a fence west of Exit 87 on westbound I-70. 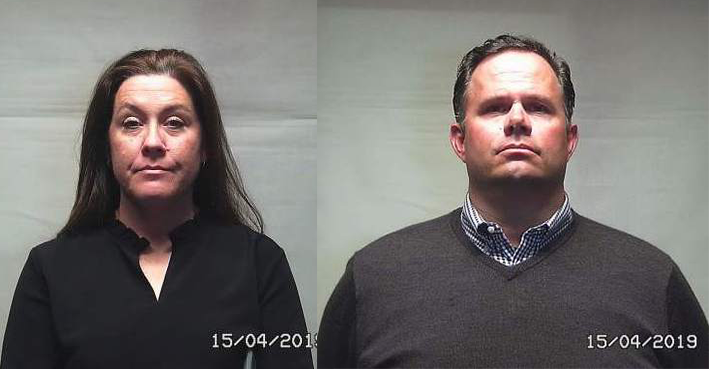 The two hitchhiked to Parachute, and returned to their car Tuesday morning to find it wouldn’t start, according to the affidavit. They stopped at the CTAP oil and gas field supply store off of the frontage road on the south side of I-70 and asked two men, one the alleged victim of the stabbing, at the store for help. The two drove Madrid and his companion toward where the car had gone off the road. The alleged victim told officers that he felt that “something was wrong” as they drove west of the FEMCO machine shop to where Madrid’s car sat. 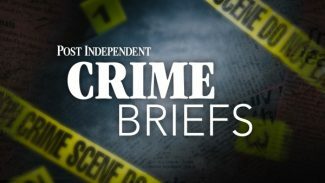 All three witnesses told the Sheriff’s deputy that they could not account for Madrid’s change of mood, but after the alleged victim, who was driving, said the car would probably have to be towed, Madrid allegedly reached from the rear passenger-side seat and put a knife to the driver’s throat. The driver said he was able to grab Madrid’s hand to push it away, but Madrid was still able to cut his neck, according to the affidavit. 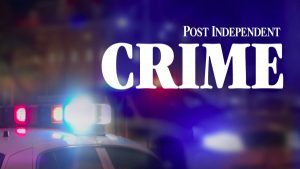 The alleged victim’s wound was described as a four-inch laceration on the front of his neck, He declined to be transported to the hospital. The friend of the alleged victim took out his own knife and stabbed Madrid’s arm to get him to release, according to the affidavit. Madrid and his companion got out of the vehicle, but didn’t flee at that point. The alleged victim and his friend called 911 as well as three men who worked nearby who arrived at the scene faster than the cops. Before law enforcement arrived around 10 a.m., Madrid left on foot, according to witnesses, but his friend told deputies he didn’t follow because he wasn’t involved with Madrid’s actions. After police arrived, they found tracks heading west and followed them. A deputy followed the tracks and eventually located Madrid and held him at gunpoint, according to the affidavit. The deputy advised law enforcement that Madrid was not complying with commands, and “had something in his right hand, possibly a gun,” the affidavit said. Around 11:15 a.m. Tuesday, the Garfield County All Hazards Response Team and negotiators arrived at the scene. A few minutes later, Sheriff’s snipers were deployed and I-70 was closed along with U.S. Highway 6 between West Rifle and the Rulison exit. Madrid was eventually apprehended “after numerous non-lethal impact device and gas deployments,” the affidavit said. Madrid also fought with officers before being shot with a Taser, and continued to struggle after being taken into custody. Two officers were injured with “abrasions to their skin,” the affidavit said. Madrid’s companion became emotional when he told the deputy that he was upset Madrid attacked the driver, who was being kind and helping them, the affidavit notes. Madrid was taken to the hospital, and then transported to the Garfield County Jail. At his initial court hearing Thursday, the case was set for a followup hearing on Dec. 20.